26) And the Rudimental boys took a break from performing to see the sights. 26. 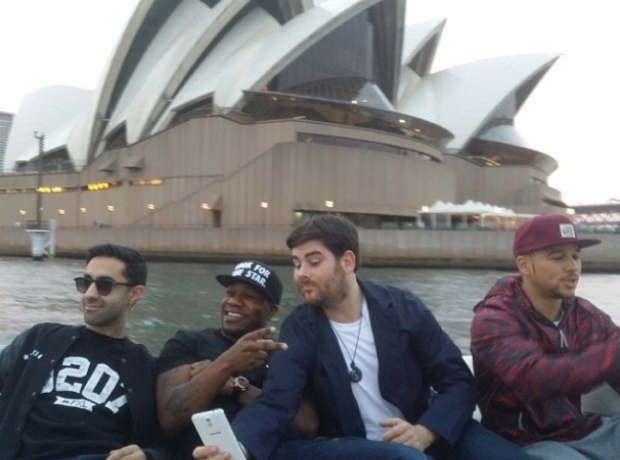 26) And the Rudimental boys took a break from performing to see the sights.